Vivo’s Y91c features 6.4 inches screen size apparently with full HD + resolution that will give more bright display while playing games and watching movies. It is clear that Vivo Y91c’s is an entry-level phone that will run on the Android V8.0 Oreo edition operating system. There is no fingerprint sensor inside the device but has a face recognition feature. 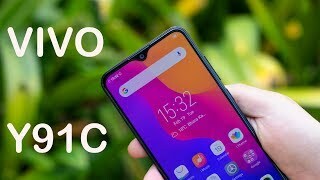 Vivo best Y91c has got a very powerful chipset that will perform much better compared to the previous smartphone version and its GPU engine is gonna boost up the speed of graphics applications. 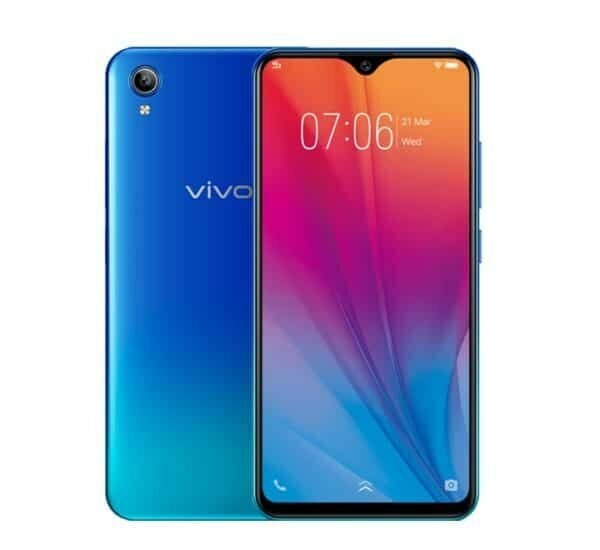 Innovative Vivo is a famous brand for creating phones like Y91c that has got lots of new features, therefore we are expecting that this phone will be releasing soon for its users along with its other models.